New Signature Listing: Beautiful Hinesburg Property! Gina Masters, one of Signature Properties' most trusted agents, is proud to announce a new listing in Hinesburg! The best of both worlds is here! Three BR home on 10 acres, yet only 13 miles to Burlington and 2 miles to many Hinesburg amenities. Private dead end road leads to this two story home with massive wrap around deck, walk-out basement w/garden windows, and a fabulously fun treehouse for the kids or any kid at heart! Recent updates include new exterior doors, Ash HW floors sanded/resurfaced, and new carpet in MBR. Bright and spacious kitchen/DR w/walk-in pantry, island and SGD to outside. LR has VT Castings Winter Warm System for max heating options. Master suite is 26 X 17 with large closet and bath w/jetted tub! High speed internet avail. 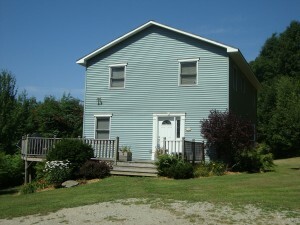 This Hinesburg property is a beautiful slice of Vermont! do not miss out! New Signature Listing: Perfect Colchester Townhouse! 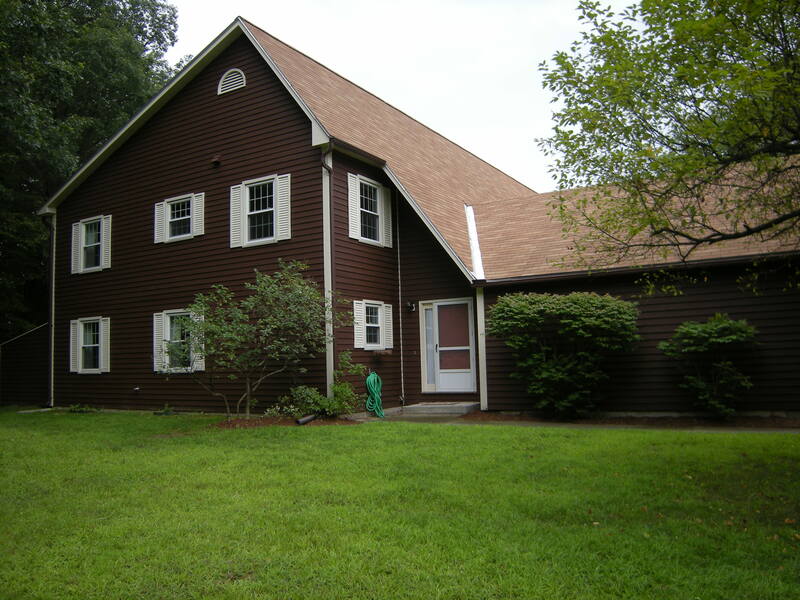 Hank Gintof, one of Signature Properties' most valued agents, is proud to announce a new listing in Colchester! Picture Perfect Colchester Townhouse situated by the woods with its own private entrance. Lots of awesome upgrades. New windows, new paint, new baths, laminate floors in BRs. Basement is finished but has no egress window, new slider being installed Aug 2011, super location! 9 Acres of common land with trails, End unit! Very private wooded setting with patio, fully applicanced kitchen with newer appliances and breakfast bar, LR with fireplace. Spacious and open floor-plan, gotta see it! Very happy new home buyers asked respected Signature Properties of Vermont agent Gina Masters to pose for quick photograph following their recent closing. We've enjoyed working with you immensely, and I'm extremely grateful that Marilyn referred me to you. I can't imagine buying our first home being any easier, or more fun, than the process has been with you. Thank you again for all your hard work over the past several weeks!